Everybody can be found fantasizing about something, we all have desires. This woman’s dream was to write a book linked to poker and life. However, plans changed, she entered the gambling world and now she is trying to improve her skills, not forgetting about her initial purpose. Read her entire story here. “Mastermind: How to Think Like Sherlock Holmes”. Konnikova studies psychology and creative writing at Harvard University and has a Ph. D. in psychology at Columbia University. Her interests concentrate on the idea of self-control in the context of making decisions in stressful situations. Her latest book, “The Biggest Bluff”, is yet to be published due to the intrusion of poker in her life. It is based on John von Neumann’s book, “Theory of Games and Economic Behavior”. Using this book, the author wants to show the connections between life and poker, the last one being seen as a metaphor for existence. 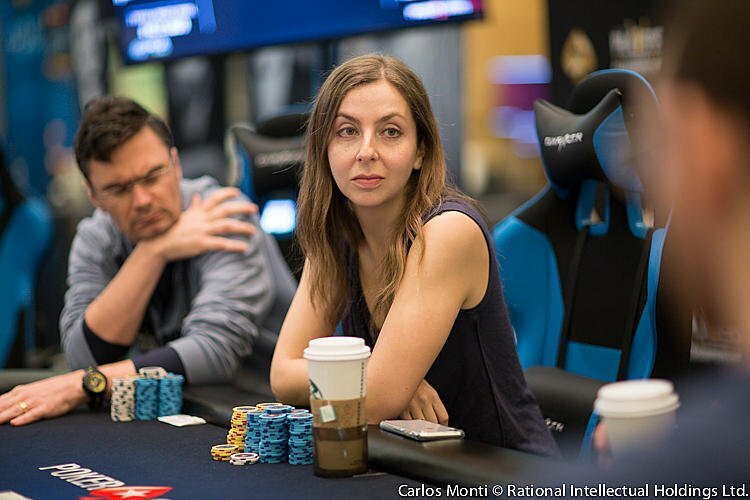 To be authentic in what she said in her new book, Konnikova decided to investigate gambling from the inside, to understand the poker phenomenon and to further link it with our daily routine. Thus, she contacted a poker star, Erik Seidel, who soon became her master not only in understanding the principles of the card game, but also in skillfully playing it. Besides him, other people who were part of here development were Jason Koon and Isaac Haxton. 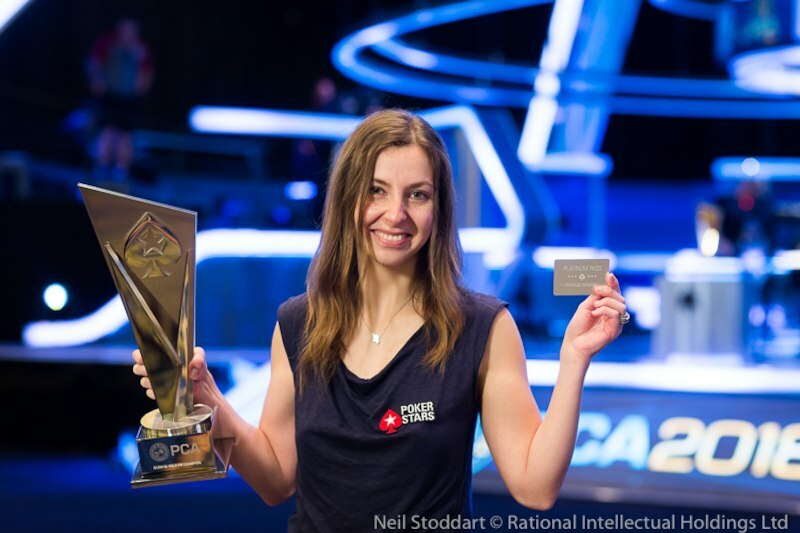 Her experience as a psychologist helped her a lot through this journey, as poker has a major psychological component. It is easier to recognize a player who is bluffing if you can detect which players are making decisions obstructed by stress or emotions. Of course, not seeing the people you play with makes it more difficult for you to discover who is bluffing and who is not. That is why when wagering your money on an online casino poker table the psychological component is implied in a lower manner. Even though her gambling adventure began only with scientifically purposes, as a research for her book, Maria Konnikova cannot get rid of this virus now. She enjoys spending time to prepare for big poker tournaments, which is why she took a pause from writing articles and books. However, she stated that she wants to continue with both of her passions. The release of “The Biggest Bluff” is set for the second half of 2019 after a few postpones since 2017.